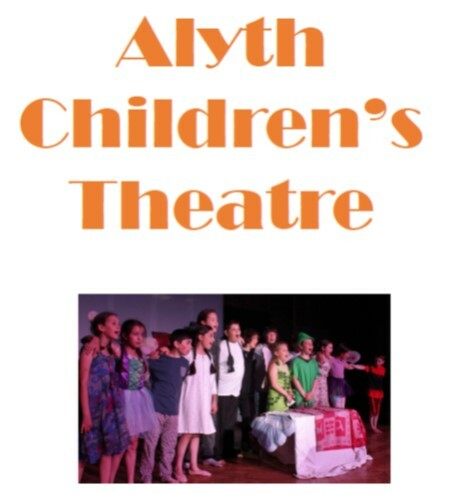 Preparatory Alyth Children’s Theatre is our drama group for 4 to 7 year olds and is led by Jane Gordon from Upbeat Drama. If you like to sing, dance and act, then this musical theatre group is for you! Please email Sam or call 0208 457 8796 for more information. ACT is a drama group for 7 to 13 year olds. It was brought together for a special performance of the children’s opera ‘Brundibar’ at Yom Hashoah in 2011 and was so successful that it has continued to put on yearly performances since, including Factory Children, Joseph and the Amazing Technicoloured Dreamcoat and Oliver. 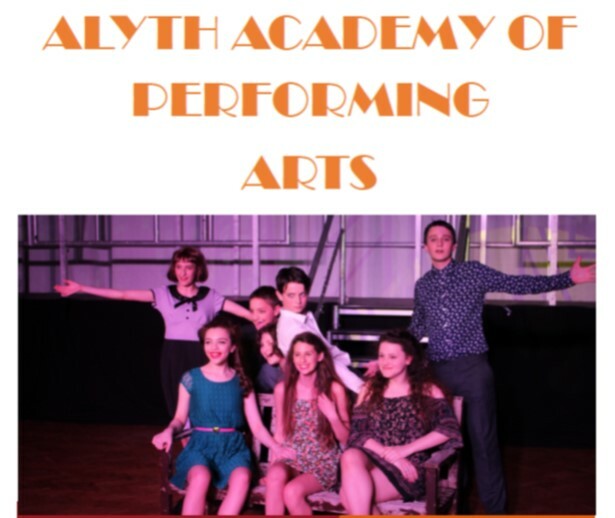 AAPA or “Academy” is a drama group for 13 – 18 year olds and has been running since 1992. Over the years several hundred children have gained skills and confidence and developed close friendships amongst the group. The end of year production has always been a highlight of the synagogue’s calendar and many highly talented children have been showcased in such musicals as The Boyfriend, The Pyjama Game, Babes in Arms, Annie, Bugsy, Little Shop of Horrors, Bye Bye Birdie, Guys and Dolls, A Funny Thing Happened on the Way to the Forum, Me and My Girl, Some Like it Hot, Little Me, Anything Goes, Our House and Footloose. Rehearsals are on Sundays from 18:00 – 21:00 with the production in May.